Filming is now underway in Atlanta on the action-comedy Superintelligence. 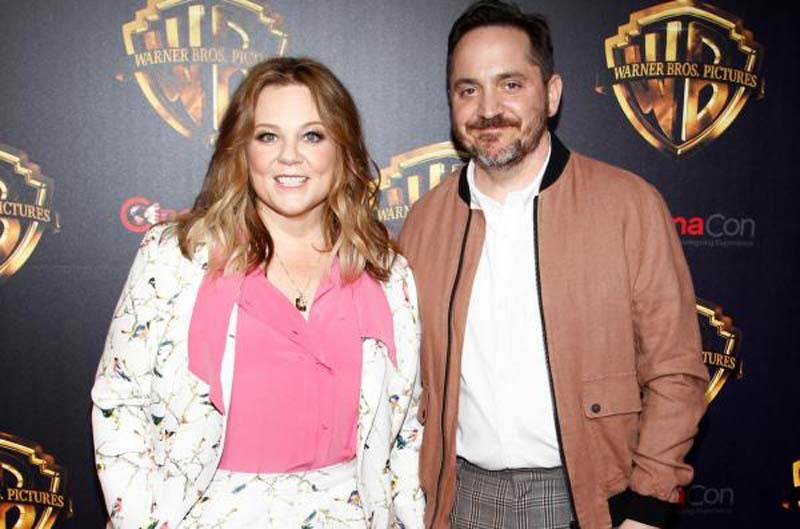 Ben Falcone is directing the movie, which stars his wife Melissa McCarthy, Bobby Cannavale and James Corden, a press release from New Line Cinema said. [post_ads]"Nothing extraordinary ever happens to Carol Peters, so when she starts getting snarky backtalk from her TV, phone and microwave, she thinks she's being punked. Or losing her mind. In fact, the world's first superintelligence has selected her for observation, taking over her life... with a bigger, more ominous plan to take over everything. Now Carol is humanity's last chance before this artificial intelligence-with-an-attitude decides to pull the plug," a synopsis explained. The movie is scheduled for release Dec. 25, 2019. The studio announced the project in April. McCarthy and Falcone previously worked together on Bridesmaids, Tammy, The Boss and Life of the Party. McCarthy also recently filmed the comedy The Kitchen with Tiffany Haddish.